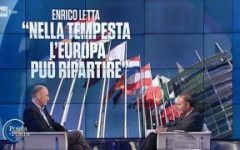 Letta a Porta a Porta: “Beppe Grillo oggi è ai massimi. 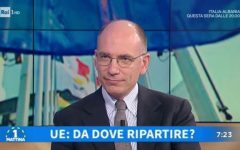 Ed ero io quello che lo rafforzava? 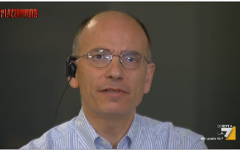 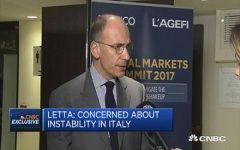 “Renzi’s referendum to blame for Italian political instability” Letta has told CNBC. 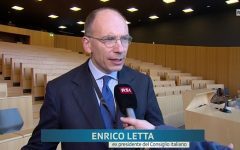 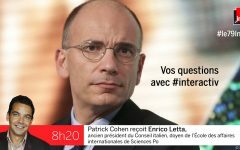 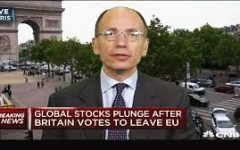 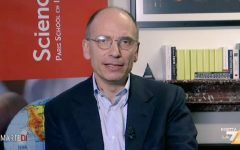 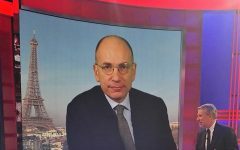 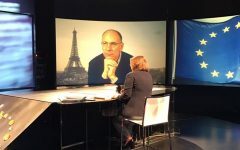 They decided to leave, says Enrico Letta, former Italian prime minister, sharing his surprise by the outcome of Brexit and weighing in on comments made earlier by former London Mayor Boris Johnson.